Lightly fragranced with natural flower and plant extracts this gentle cleansing milk is can be used for normal, dry or sensitive skin, to remove make up and debris off the skin. 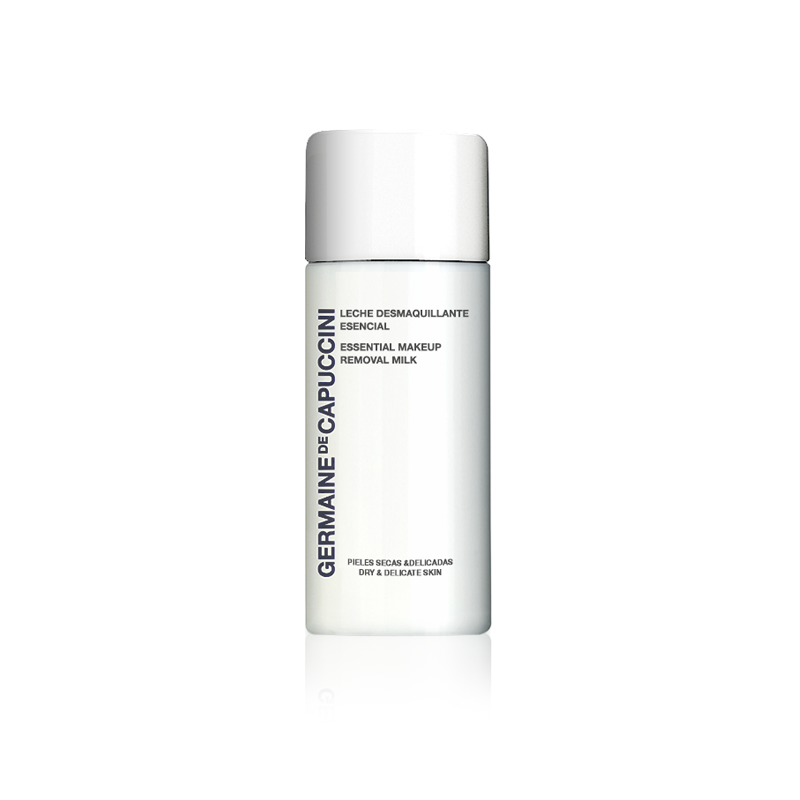 This gentle cleansing milk removes all impurities and makeup traces quickly an effectively but with extreme gentleness. The skin is left feeling fresh and comfortable. 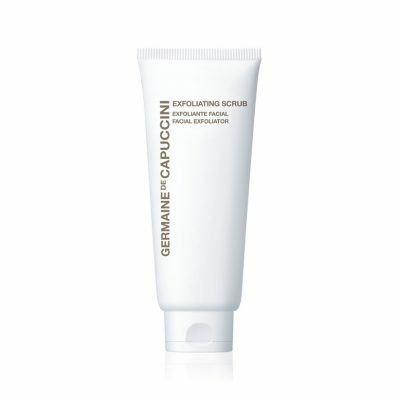 Its delicate ingredients, hydrate, balance and prevent dryness, with an anti-ageing action. They provide the skin with all the care and gentleness they need for daily cleansing to achieve fresh, clear and healthy skin. Porcelain Flower Extract – Protects, soothes, hydrates and rejuvenates. A delicate flower with beautiful fragrance from Asia, traditionally used for its anti-inflammatory and anti-irritating properties. Globe Daisy Extract – Soothes, slows down ageing and reduces skin discomfort. A small light blue flower that grows in the Mediterranean, traditionally used for their soothing and astringent properties. Many thanks for your feedback, I am sorry you did not want to receive any of our samples, they were sent free of charge with our compliments and its a service most of our clients really like. I will make a note on your file to not add any free samples in the future. Our apologies once again. The best cleanser ever, gentle but works. Lovely to use, super fragrance. 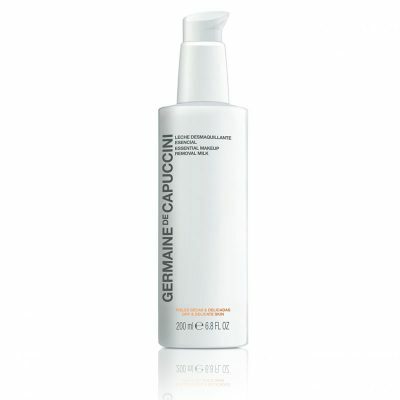 Loving all my products from Germaine at the moment, the make up milk is great non greasy and a little goes a long way. Smells great and cleans well without being too heavy. This is a lovely product, really lovely scent and very gentle on the skin. Removes all your makeup and gently cleanses your skin. Unlike many cleansers from other brands, this leaves your skin feeling nice and soft . Thoroughly recommend. Again, have used this product before - by far the creamiest, most gentle makeup remover which leaves my skin feeling thoroughly cleansed. Great product leaving my skin feeling fully cleansed and fresh. Really effective and easy to use. Removes all traces of makeup easily. 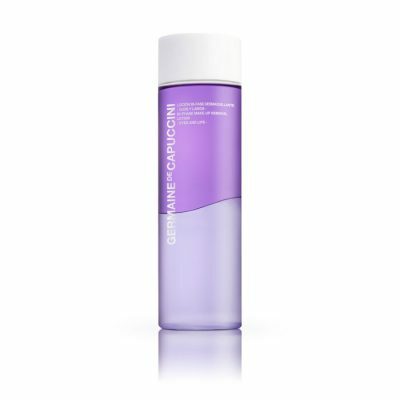 Love the smell of this product and really soothing feeling on my skin when cleansing. This is just the best skincare range i have ever used. Im over 40 years old and never found anything which could keep my skin clear until now. I love this cleansing milk my face feels clean and fresh after use. Worth every penny.